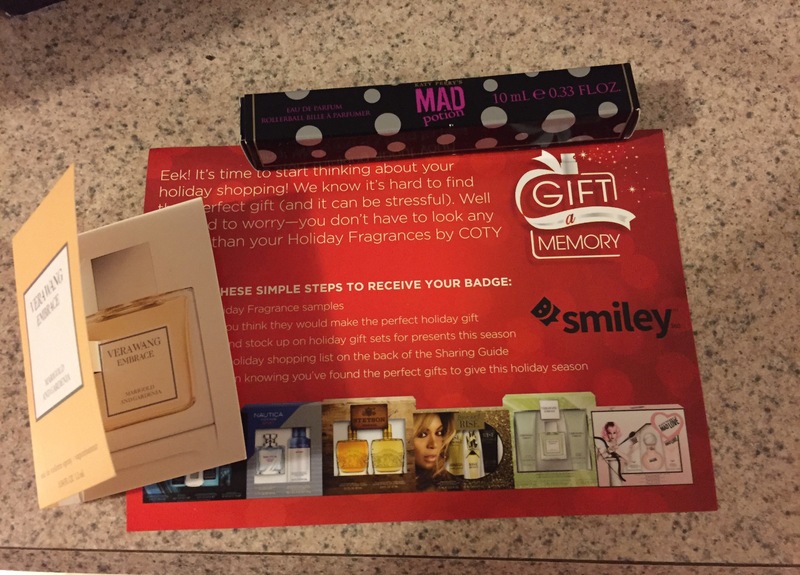 Great fragrances by Coty. I tried the Vera Wang, Katy Perry, and Nautica. Loved them all. My favorite was the Katy Perry. The best part of these fragrances is that they are available at Wal-Mart!! They are a great price too!! Disclaimer: I received this item for free. This is my personal experience with this product. Join today to try new products! This is a really cute beginners bible. The illustrations are very colorful and fun. It’s very eye catching for preschool children. The stories are short and easy to understand. It does not tell the whole story, but the basic story. This makes it a perfect intro to the Bible for preschoolers. My older children have The Adventure Bible also by Zonderkidz. 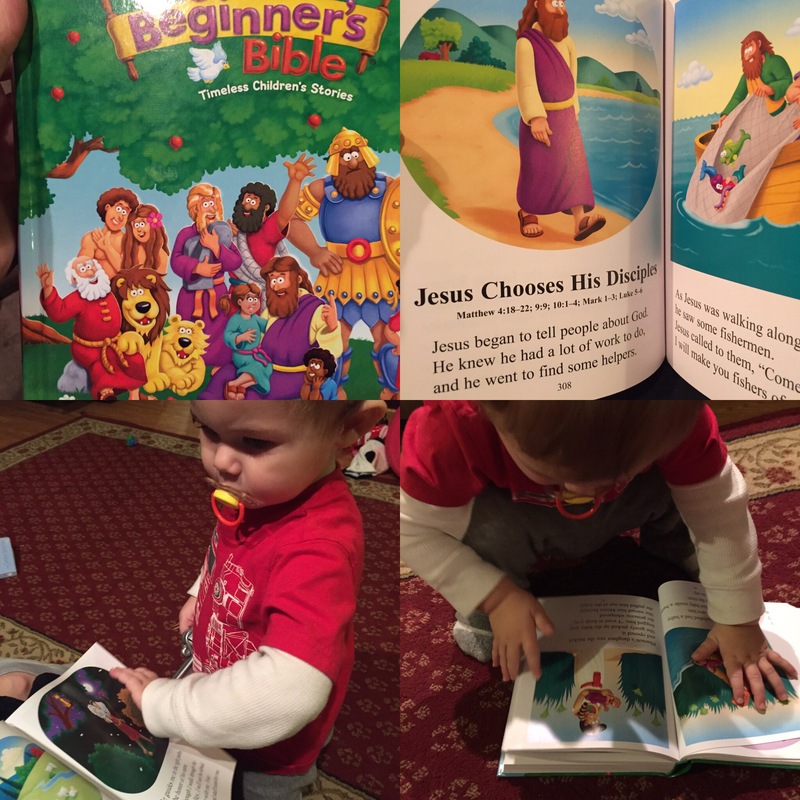 This is a good starter for my 1 1/2 old until he is ready for a regular Bible. Disclaimer: I received this item at a discount. This is my personal experience with this book.